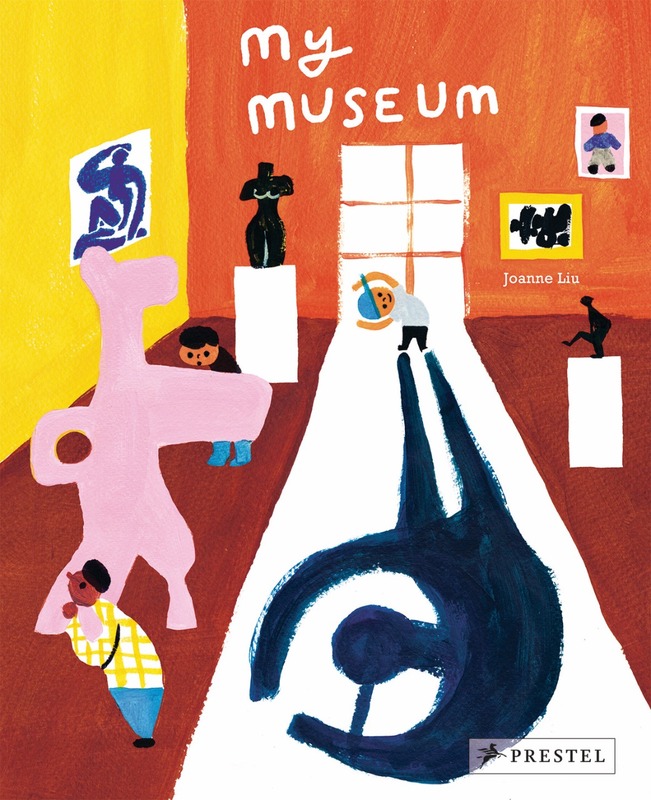 A young boy discovers the excitement and unexpected delight of exploring his city—and so will readers of this vibrant picture book. Max is asked to mail a letter for his mother. As he walks through his neighborhood in search of a mailbox, he encounters all sorts of interesting things like falling leaves dancing in the wind, skyscrapers towering in the distance, and junk being piled into a garbage truck. All around him adults hurry on their various errands, too busy to appreciate these wondrous details. His walk through the city leads Max to discover that the mailbox is actually right next door to his own house. 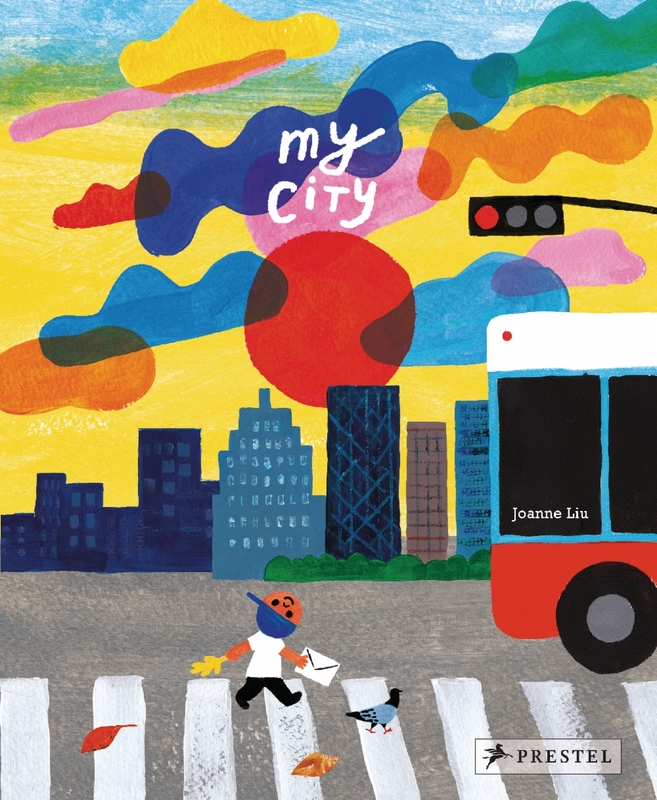 Children will enjoy following Max on his adventure and seeing things from his perspective as they explore Joanne Liu’s colorful celebration of everyday life in a busy city.